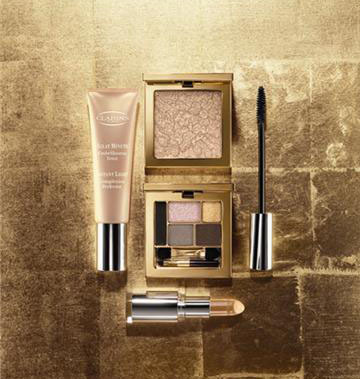 The new Clarins makeup collection is called Palazzo d’Oro. It was inspired by the eternal architecture of Italian palaces: elegant color and tone transitions, magnificent moldings, and everything is touched up by the patina of time. Luxurious textures, exquisite colors, shining gold, and a lot of sparkling light – those are the members of the newest collection from Clarins. 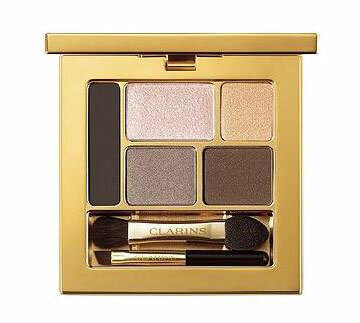 Eyeshadow palette contains four shades , Gold Attraction Eye Quartet & Liner Palette. In addition, the collection also offers a cream liner in dark brown color with golden highlights, which will surely add magic to your makeup. The liner is applied with a brush. The brush and applicator come with the palette set. 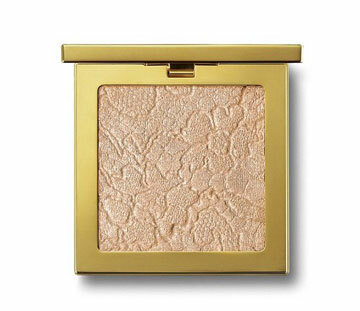 The golden powder, Gold Attraction Face Palette, presents a kaleidoscope of mate and glossy particles of different colors. 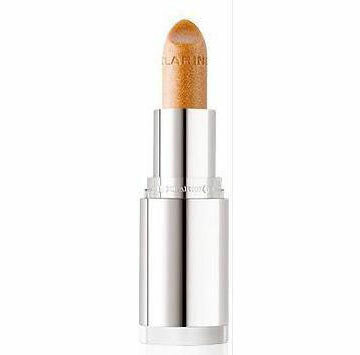 Joli Rougue Perfect Shine Sheer Lipstick promises to deliver long-lasting crystal colors, rich texture, and protection. 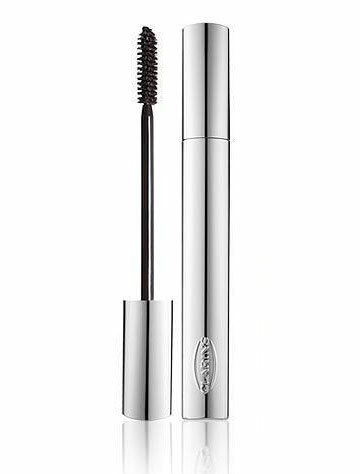 Clarins claims that Wonder Volume Mascara perfectly colors each eyelash, carefully combs them, and the caring formula enhances the volume of the eyelashes. Source of the images: us.clarins.com.